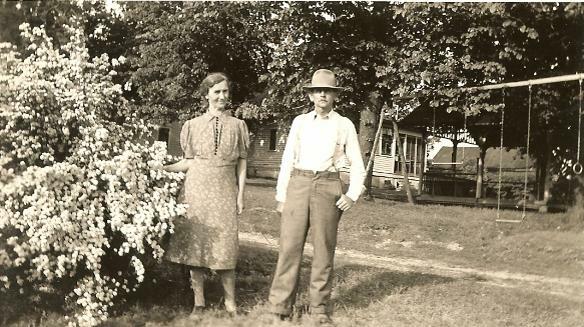 Edgewood Orchards has been owned and operated by the Zellerman family since 1930. The original founders were Joseph C, and Elizabeth Zellerman. Two of their five sons, Roman, and Joseph operated the orchard for many years with the help of Joseph’s wife, Florence. The third generation, sons of Joseph and Florence, currently operate the orchard. We grow approximately 12,000 bushels of apples each year. 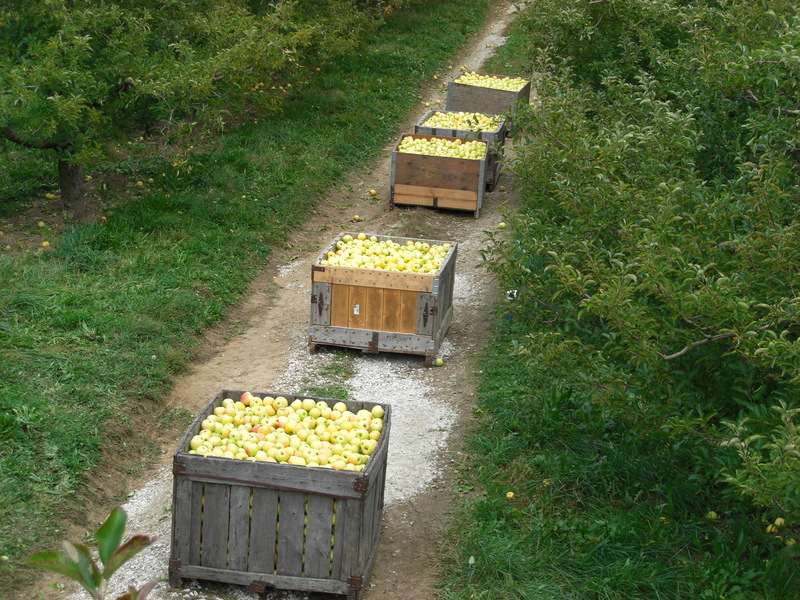 With an average of 100 apples per bushel, that means we produce about 1.1 million apples or about 440,000 pounds. We have approximately 3,000 apple trees. 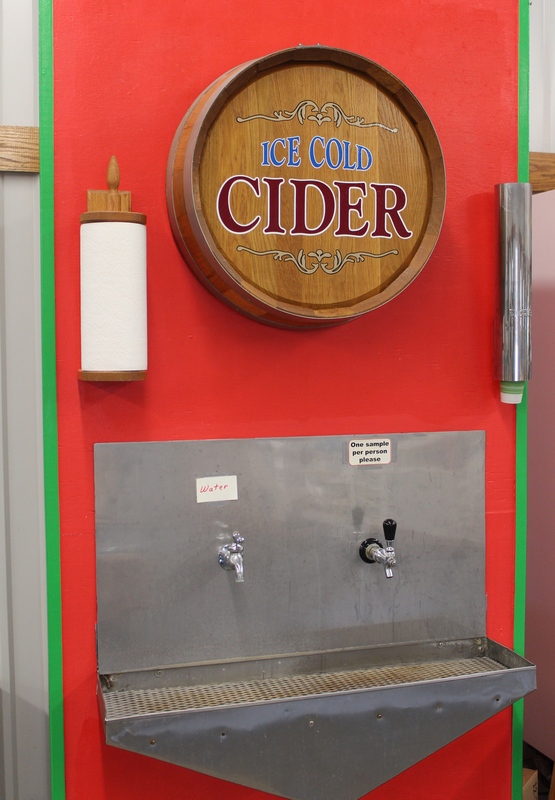 Edgewood Orchards makes about 17,000 gallons of cider per year. When we make a batch of cider we usually use about 300 bushels or about 12,000 pounds of apples… it makes about 1,000 gallons!